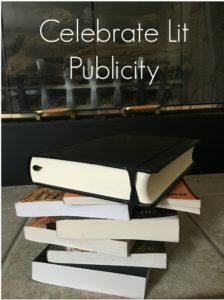 Celebrate Lit has always been dedicated to helping Christian authors get their wonderful books into the hands of readers. Our staff is dedicated to producing quality manuscripts that honor Christ. Manuscripts must be clean, free from foul language and sexual content. While we are a Christian publishing house, we do accept manuscripts that are clean fiction, but not necessarily Christian Fiction. We do not accept sci-fi or horror. For non-fiction, we are looking for memoirs, devotionals, inspirational, self-help, and Christian Living.